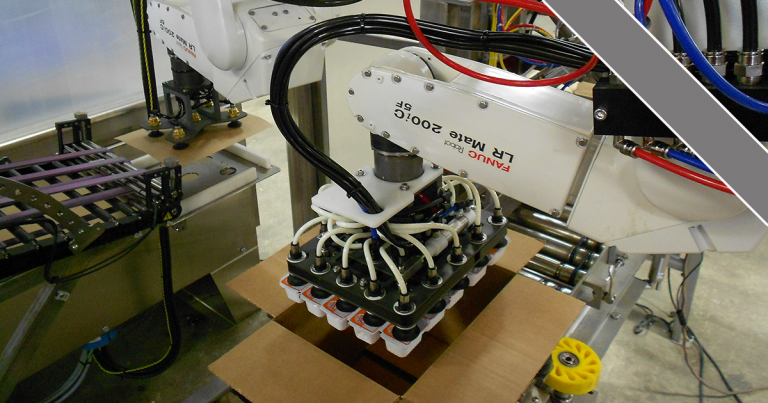 Adding robot systems to any stage in food and beverage manufacturing will help to increase throughput. Robots work consistently, around-the-clock allowing for dependable production rates. The latest innovations increase production flexibility and decrease changeover time. Robotics in the food and beverage industry has been showing an average growth of 29% each year. This growth in robot integration is present from processing applications to end of line solutions like palletizing. Motion Controls Robotics was curious to discover some of the main drivers for this increase in robotics and also explore what was holding some companies back. MCRI knows companies want an easy to use, cost effective robotic solution, but how does the definition of that change from company to company? 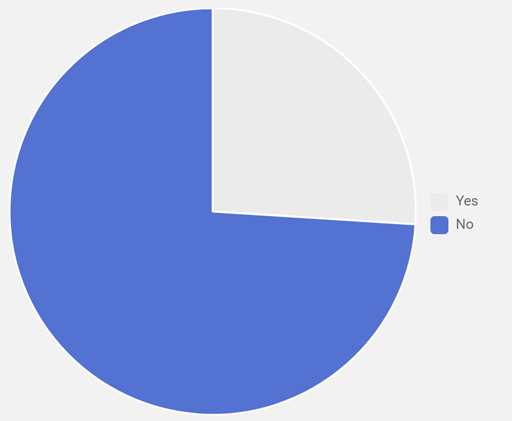 *The survey participants could select more than one response. 1. What are your company’s main drivers for adding robotics? We wanted to learn what was making companies want to add robotics. There is a lot of news about robotics taking jobs, but in most cases companies are really struggling with finding qualified and reliable employees. The other big driver we saw was the need to keep employees healthy and safe. 2. Which areas of your manufacturing process will benefit from robotics? 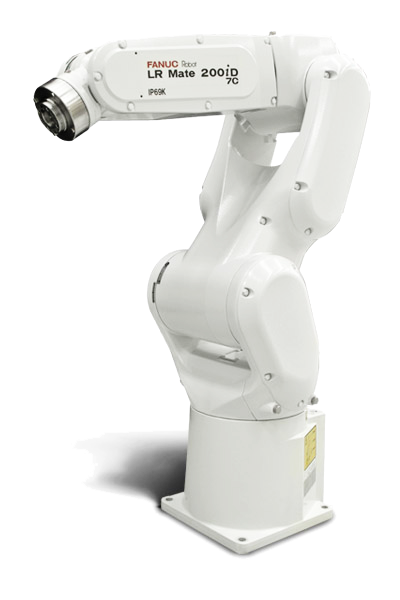 Adding robot systems to any stage in food and beverage manufacturing will help to increase throughput. Robots work consistently, around-the-clock allowing for dependable production rates. The latest innovations increase production flexibility and decrease changeover time. Product scanning allows companies to manage multiple products on one line. This helps companies fulfill packing and palletizing requirements from different customers and increase quality by eliminating errors in retail ready pallets. With all these benefits, it is easy to see why the food and beverage industry is leaning toward robotics. 3. What are some of the worries your company has about integrating robots? Even with all the benefits, making changes in a current process causes hesitation. The food and beverage industry professionals that participated in the survey named the biggest worries surrounding the idea of integrating robots. 4. With growth in robotic use, not only in large but even small food manufacturing companies, does your company feel pressure to add robotics?